Listen live to online play by play of Texas Tech Football. Get access to Texas Tech football online radio, internet broadcasts, and streaming audio and video of Texas Tech University Football. Find Texas Tech Football Radio Network broadcasts delivered to your mobile phone and personal computer. 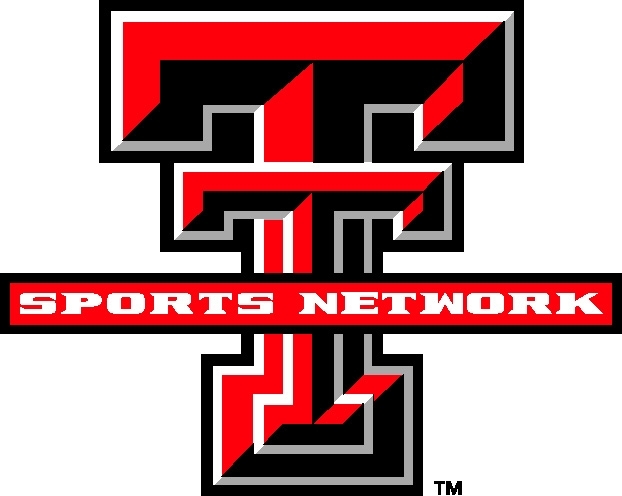 The Texas Tech Sports Network produces game day online radio broadcasts for Texas Tech Football, Red Raider Basketball, Lady Raider Basketball, Baseball, and other special programming, syndicated on the Texas Tech Sports Network, which consists of 40+ stations across Texas and surrounding states. For complete online radio coverage of the Red Raiders, there's no better seat in the house, car or at the game than with the Texas Tech Sports Network. RaiderVision...The online home for coverage of Texas Tech sports. Listen and watch live games, highlights, press conferences and coach’s shows. SportsRadio 1340...Flagship radio station for Texas Tech sports broadcasts. 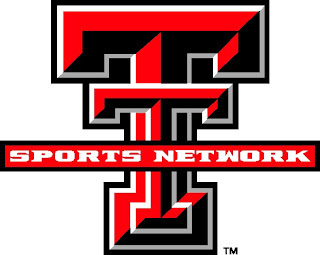 Sirius...Live play by play of Texas Tech Red Raiders football and basketball broadcast live online. Texas Tech Sports Online...Red Raiders Football and Basketball guide.